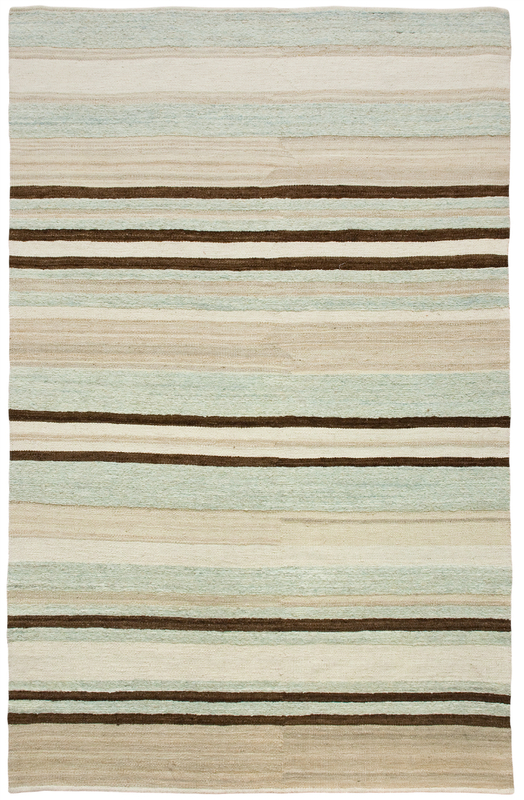 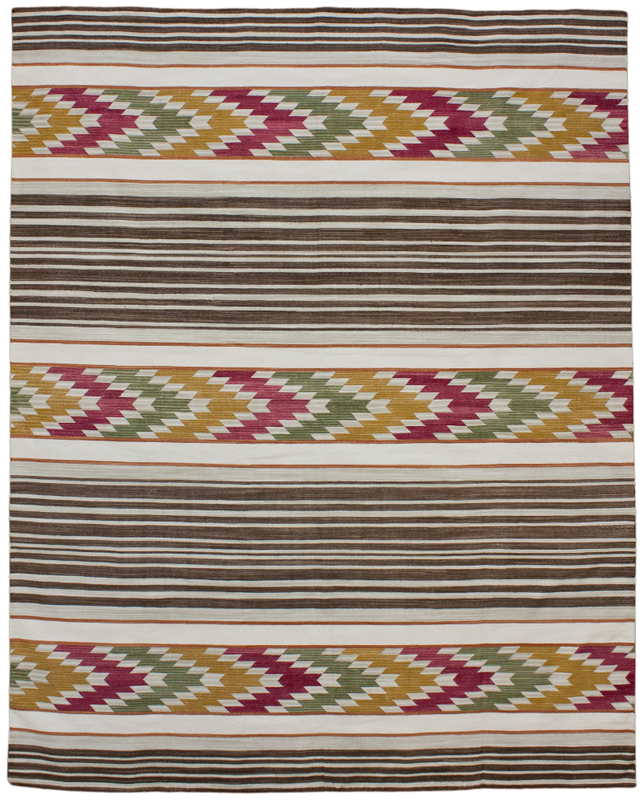 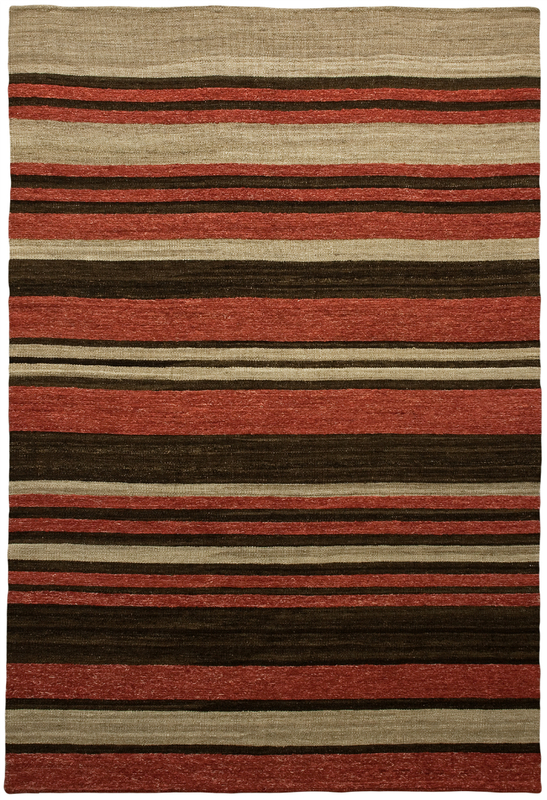 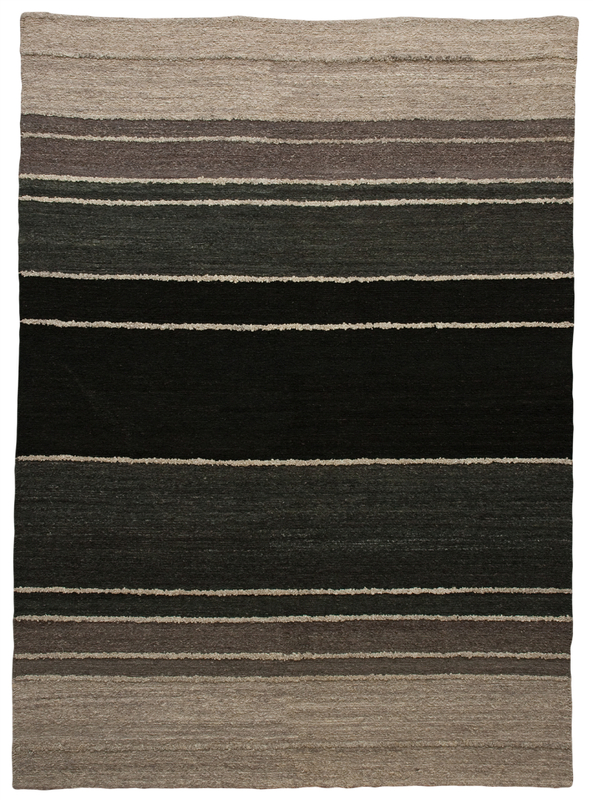 Flatweaves are hand-woven, fine quality floor covering. 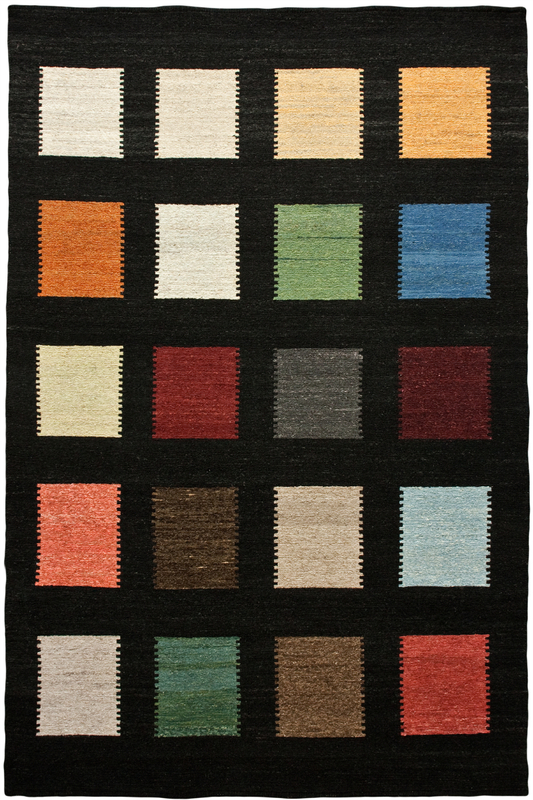 They are essentially rugs without pile. 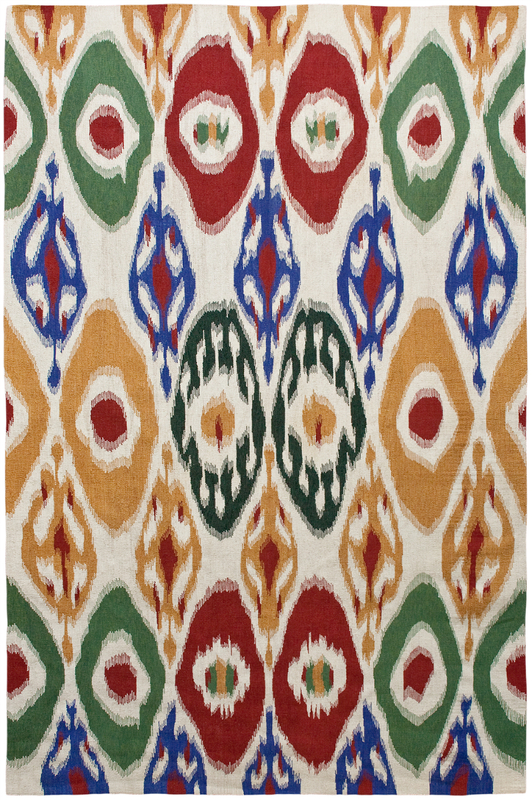 Designs can be simple or ornate, geometric or floral; many are embroidered after they are woven. 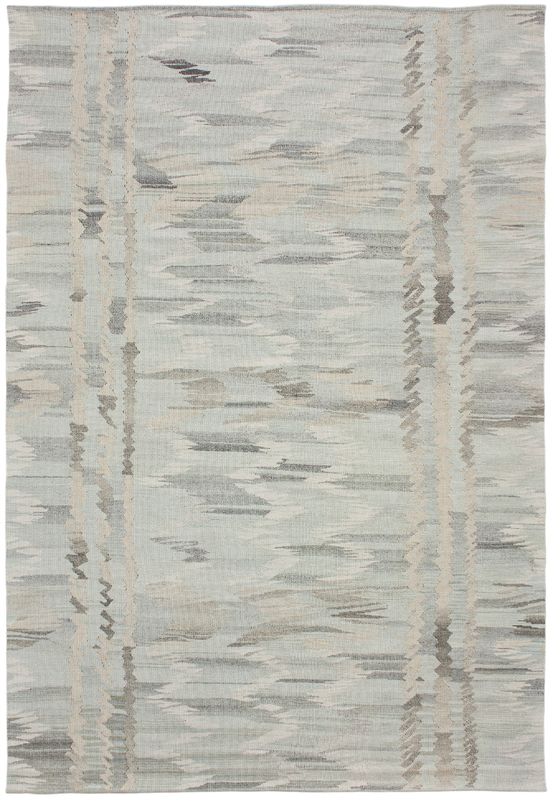 From casual (the perfect beach or lake house selection) to formal (decorative wall hangings), flatweaves offer alternatives for a range of home décor. 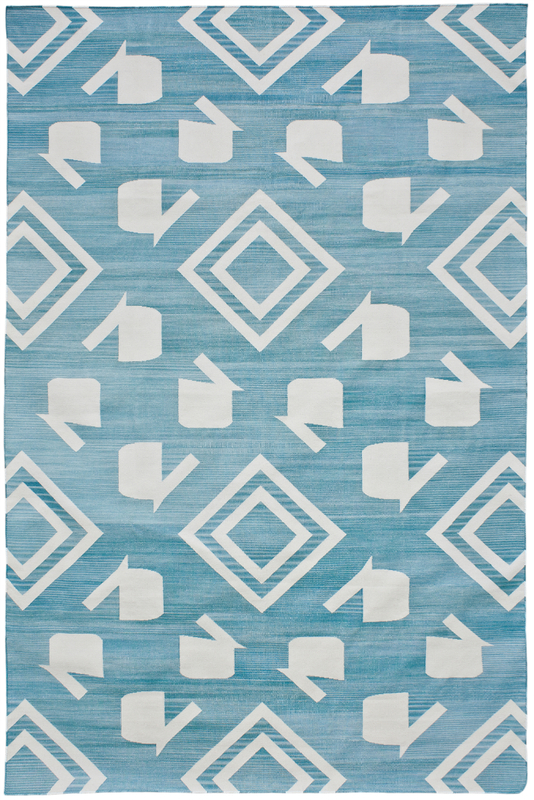 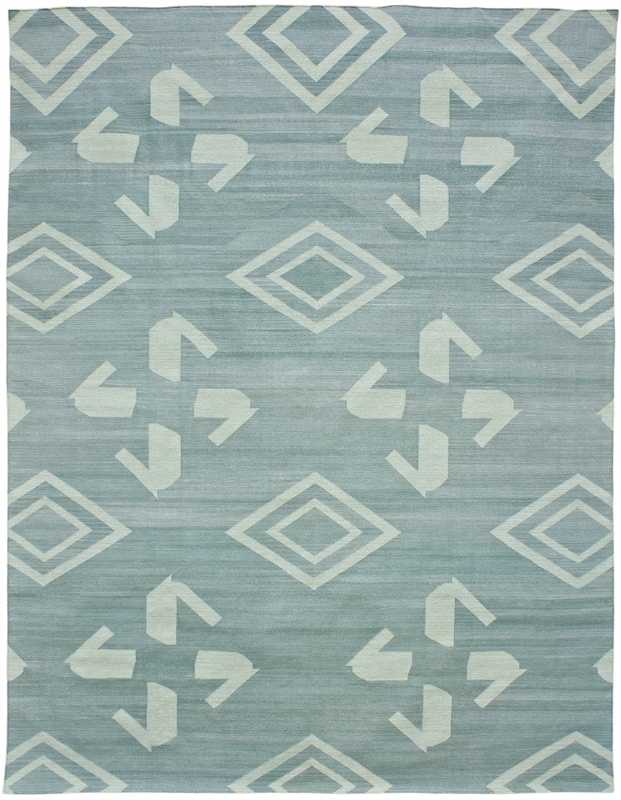 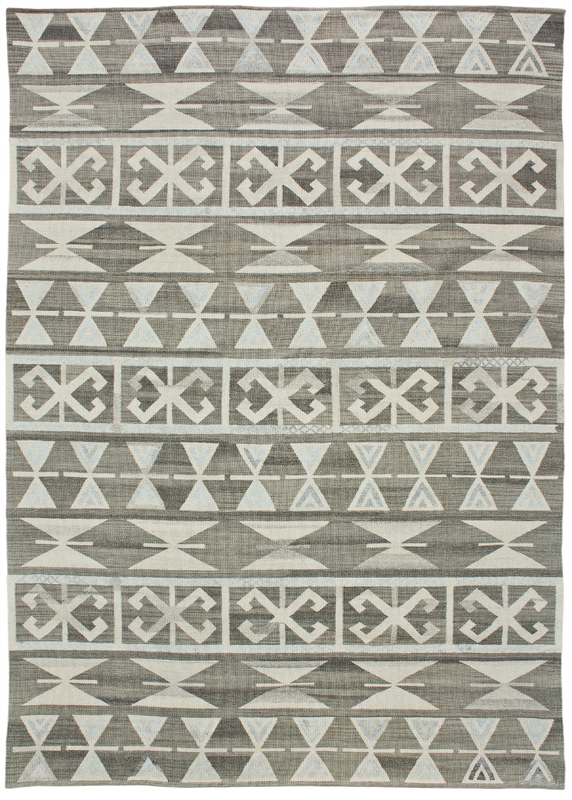 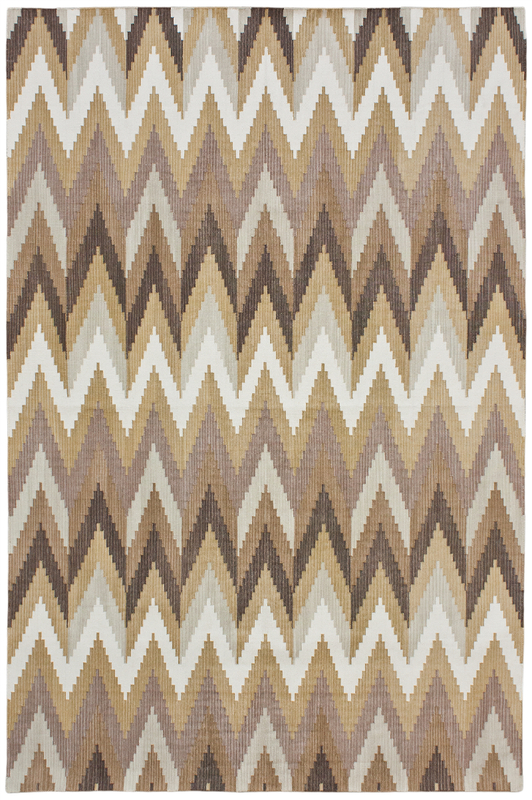 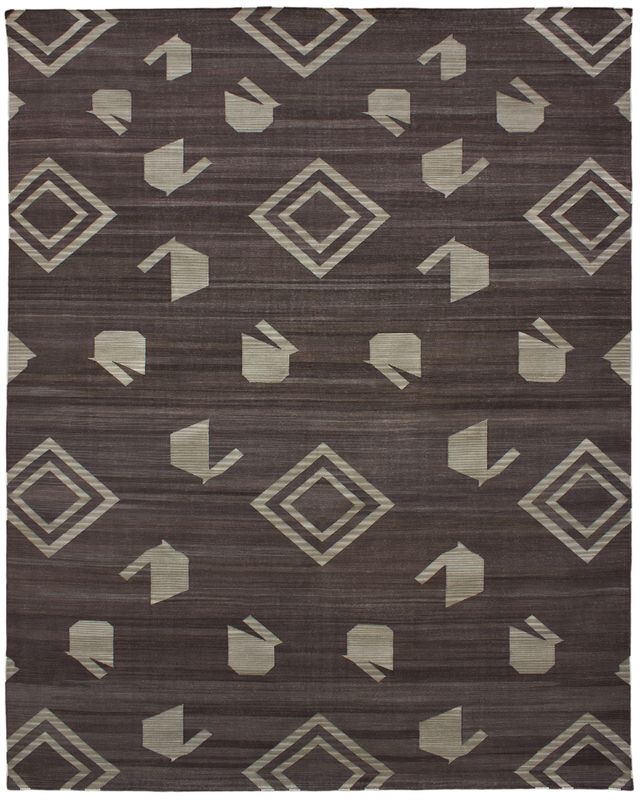 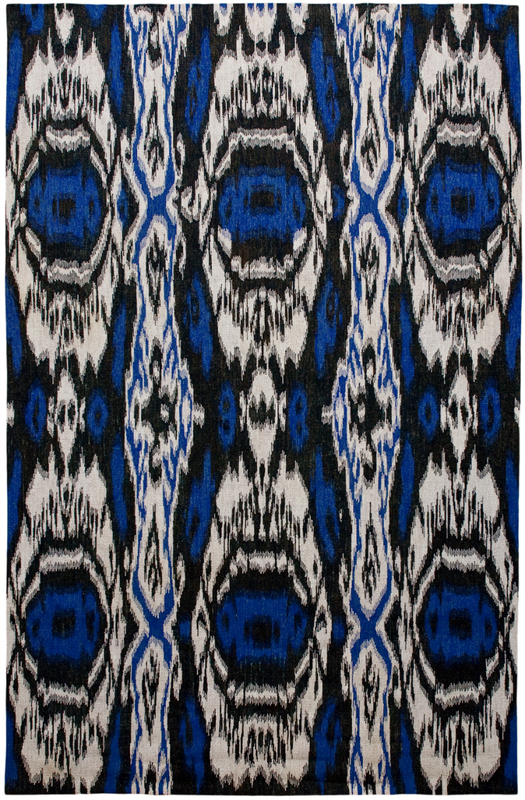 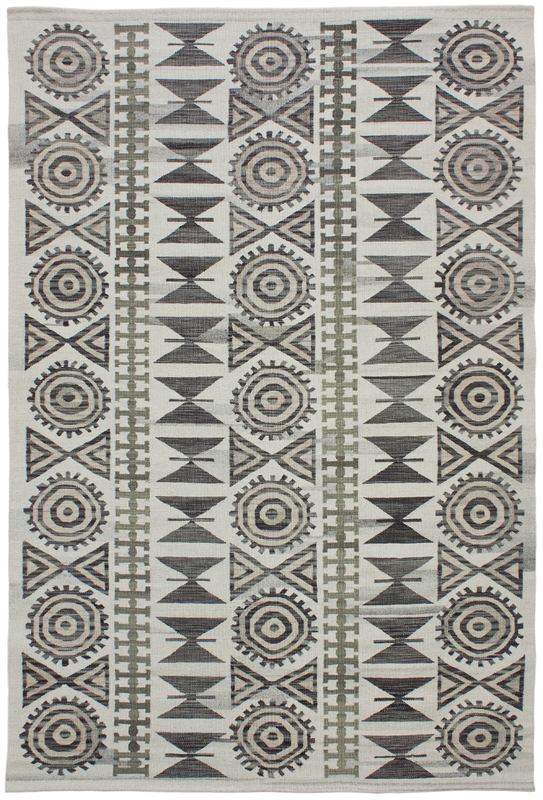 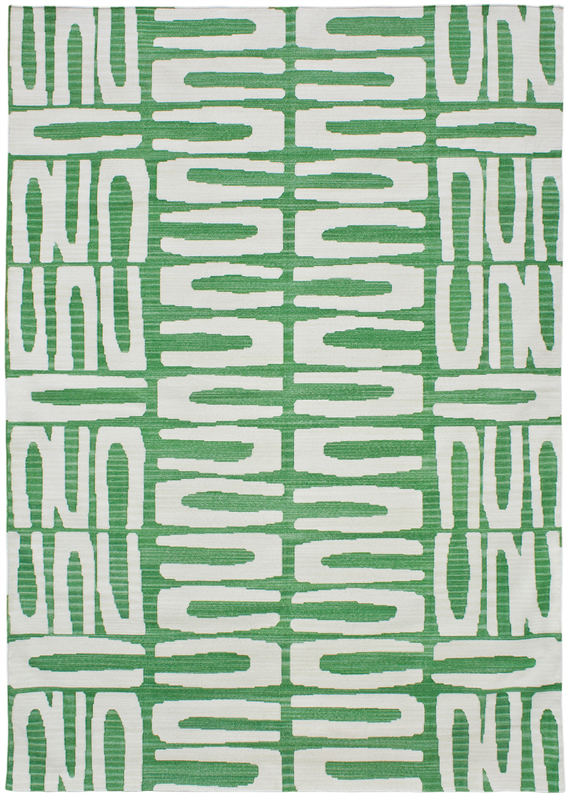 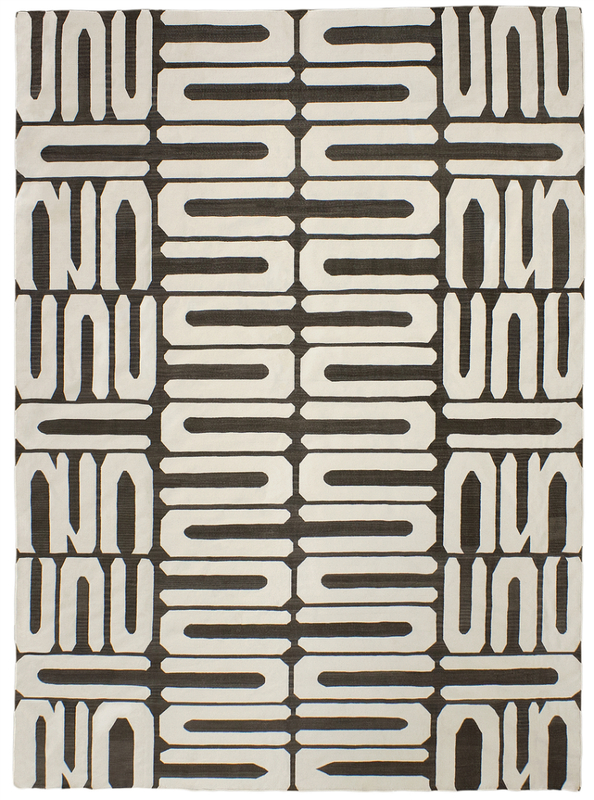 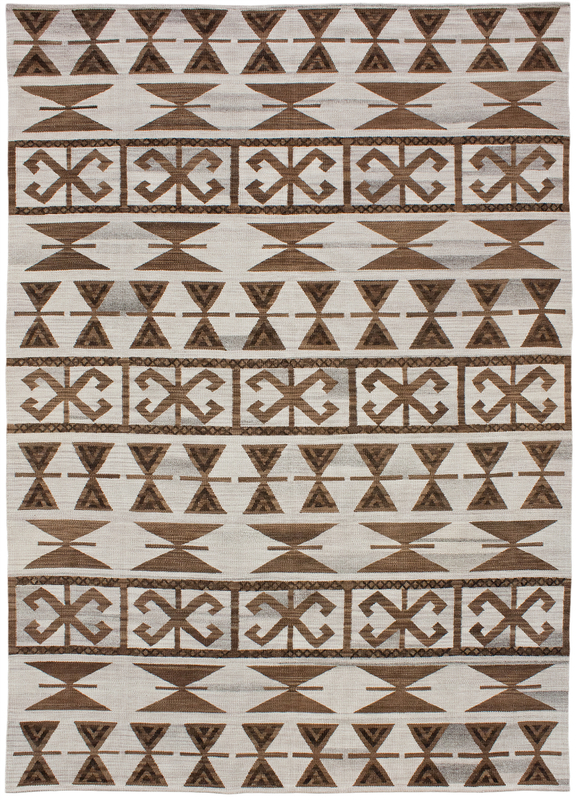 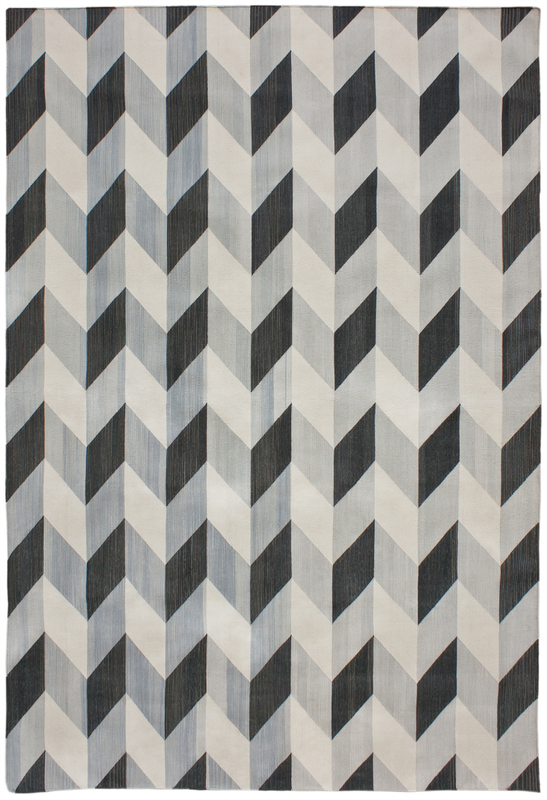 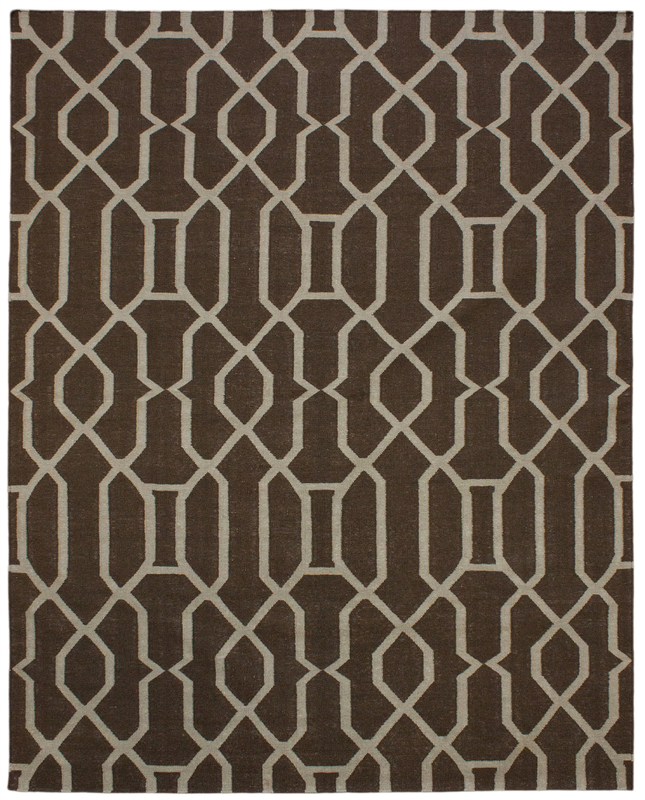 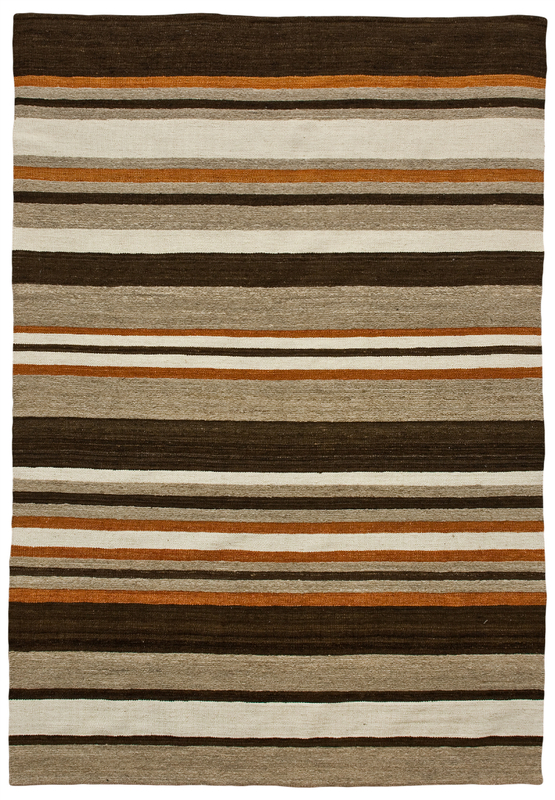 Click here to return to the Flatweave rug gallery.